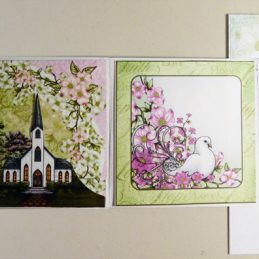 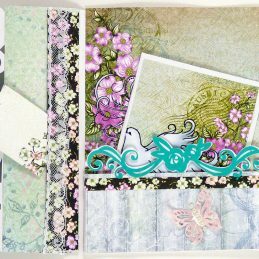 This beautiful mini album doubles as a card or as an insert for a Flip fold album or full size scrapbook. 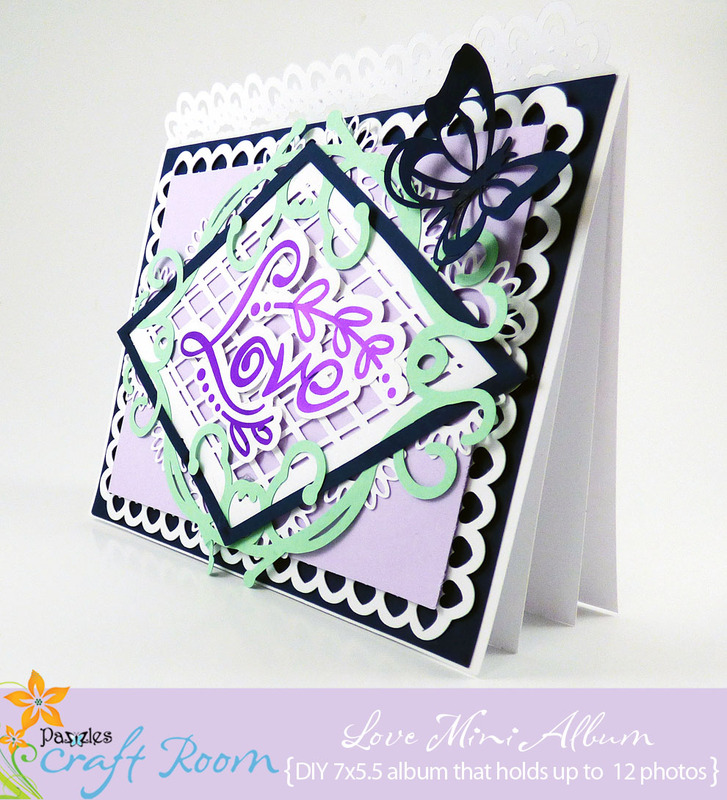 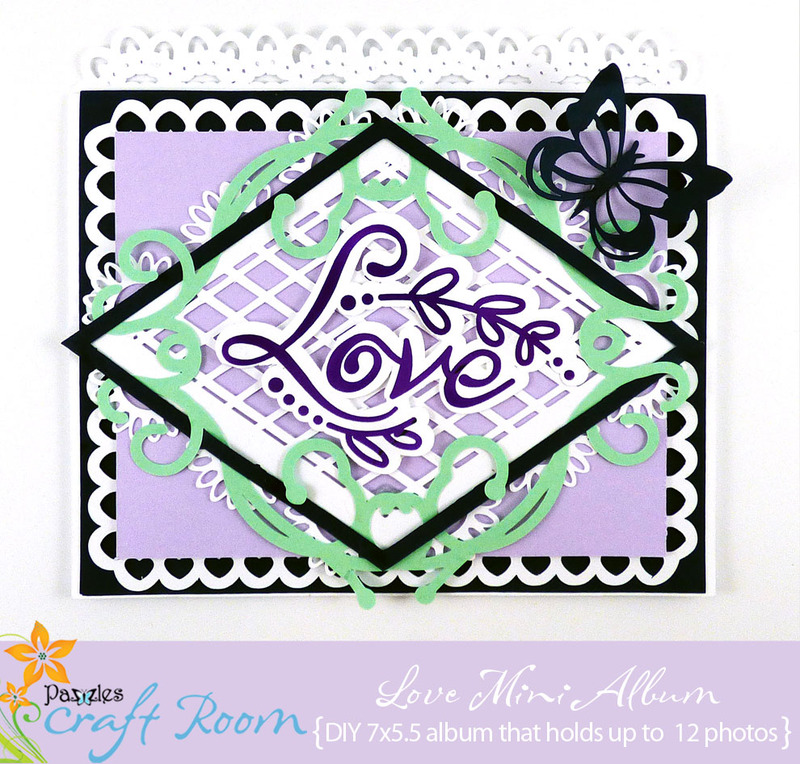 The beautiful layered cover contains a heart lace mat, mats, a lacy border, butterfly, foiled sentiment, a lacy diamond lattice, a diamond frame, and a lacy vine frame, elements that can all be used inside of the mini album, or elsewhere on your scrapbook pages. 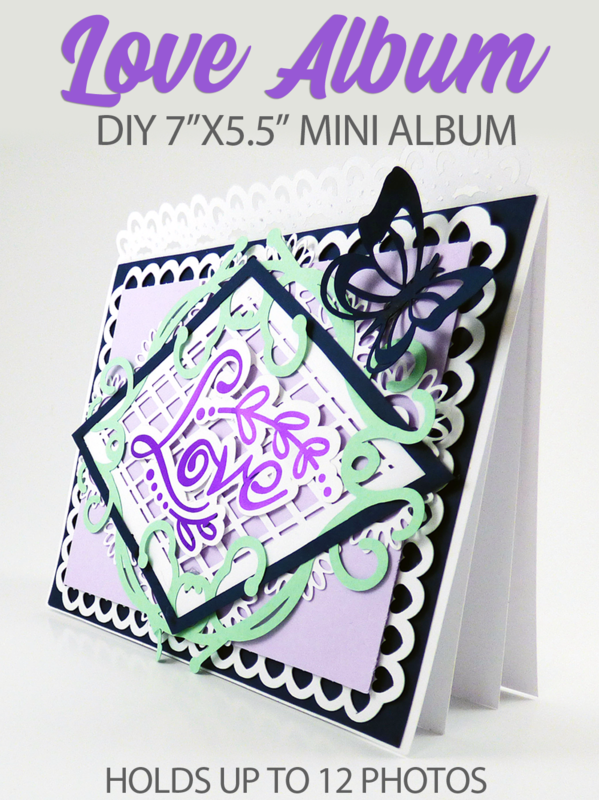 This 7”x5.5” mini album can hold 6 large photos, or up to 12 smaller photos. 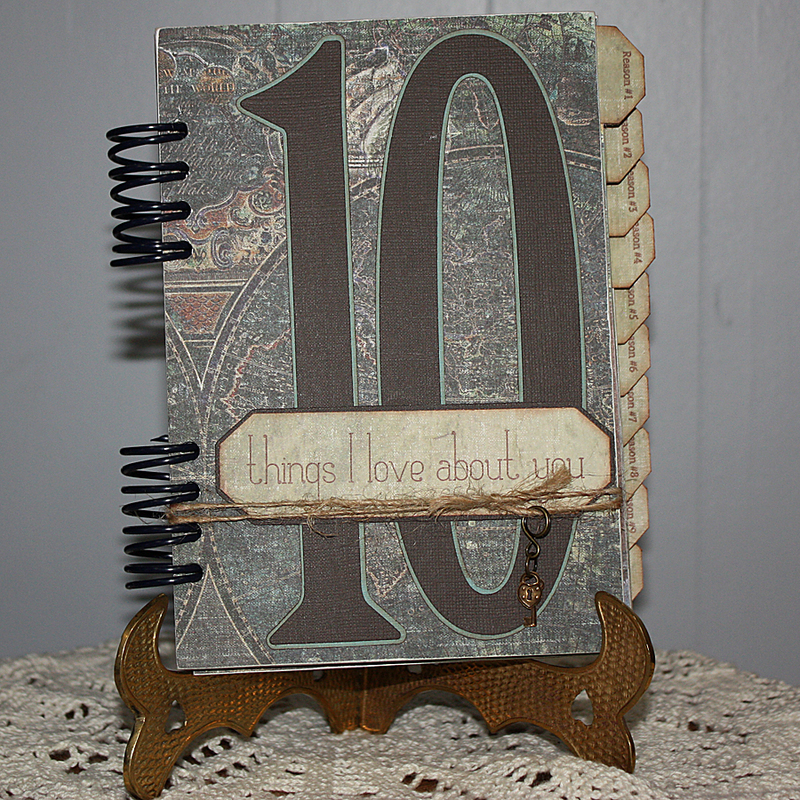 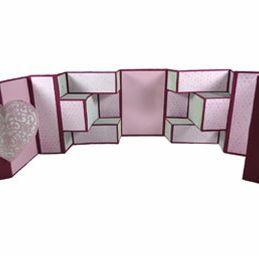 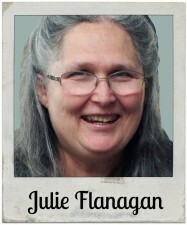 If you add additional pages and use a ribbon closure at the top fold, you could include additional photos.